Aviation Updates Philippines - Low-cost carrier, Philippines AirAsia will launch flights to top destinations in Indonesia next year. Latest flight schedules reveal that the airline will be launching services to Jakarta and Denpasar on January 19, 2017 and January 9, 2017, respectively. INTENSIFIED NEW ASEAN CONNECTION. With the scheduled launch of AirAsia's new flights to Jakarta, Denpasar, and Ho Chi Minh City, passengers will be able to seamlessly connect to top tourist destinations in the ASEAN region. Photo by Dirk Salcedo - PPSG/AUP. 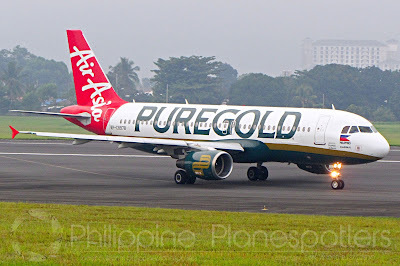 Philippines AirAsia will be flying to both destinations daily using its 180-seat Airbus A320-200 aircraft. “We are thrilled to offer our signature low fares to mark our first two direct flights to Indonesia starting January next year. AirAsia will continue to bring the Philippines closer to our neighbouring cities within the Asean region and beyond via inter-Asean connectivity and massive network,” Philippines AirAsia Chief Executive Officer Captain Dexter Comendador said. New flights between the Philippines and Indonesia will further boost the country's connectivity to ASEAN countries. AirAsia is the only airline flying to all ten ASEAN destinations. The Malaysia-based airline, AirAsia Berhad has established operations in the Philippines, Thailand, Indonesia, and Malaysia. 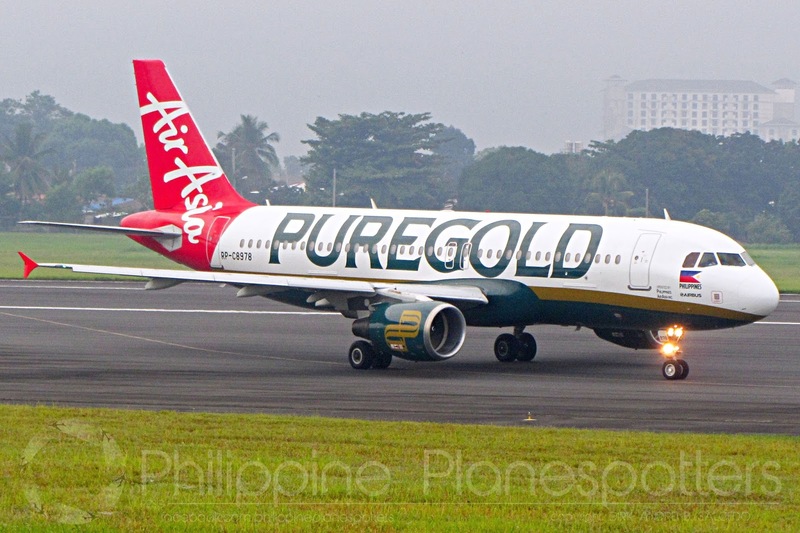 Recently, the low-cost airline announced its intentions to fly direct from Manila to Ho Chi Minh City. Flights between the two capitals will start on November 17, 2017 flying every Tuesdays, Fridays, and Sundays. Below is AirAsia's schedule for its flights to Denpasar, Jakarta, and Ho Chi Minh City provided by airlineroute.net.